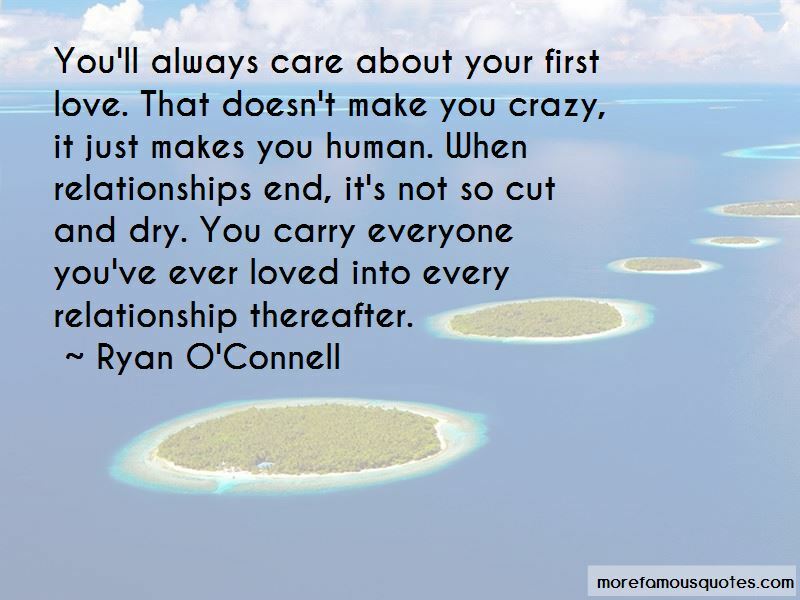 Enjoy the top 10 famous quotes, sayings and quotations by Ryan O'Connell. 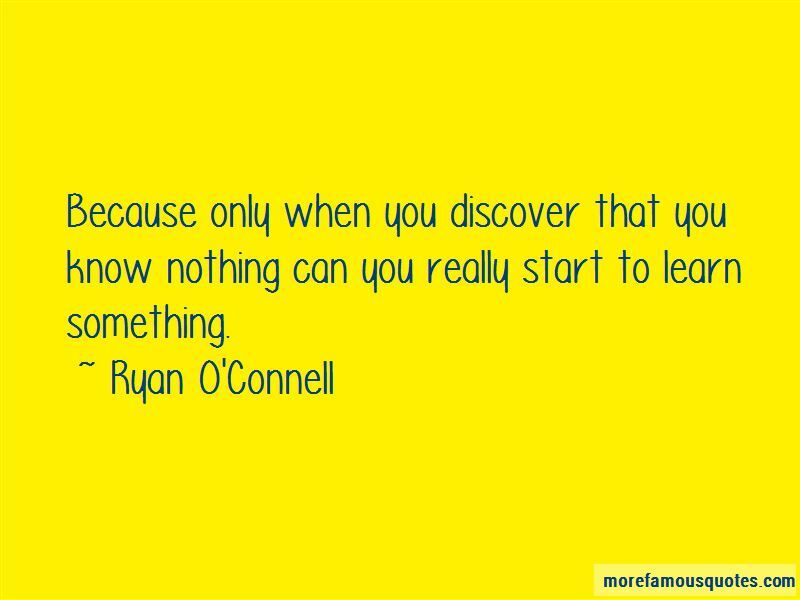 Because only when you discover that you know nothing can you really start to learn something. 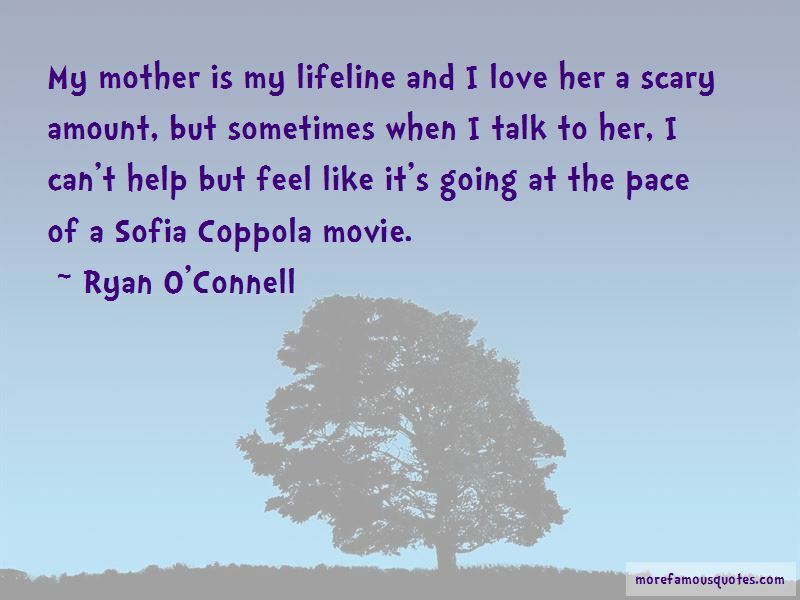 Want to see more pictures of Ryan O'Connell quotes? 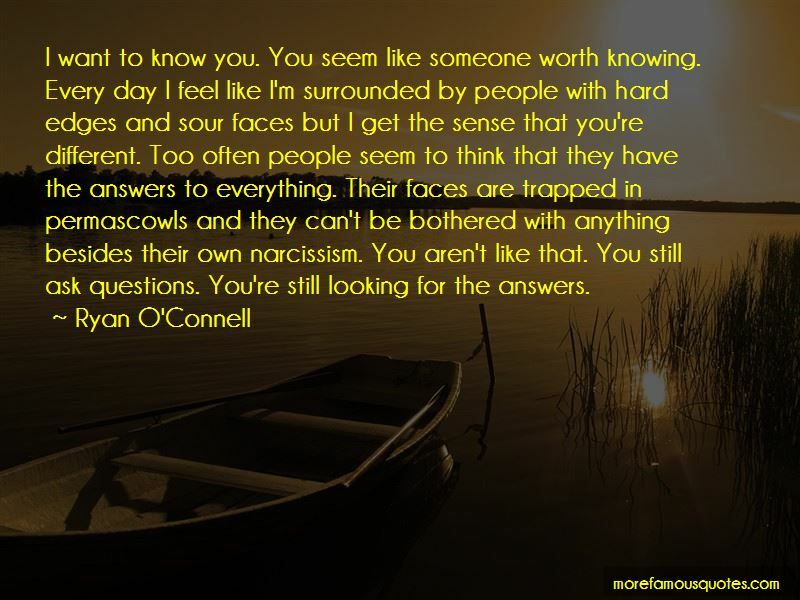 Click on image of Ryan O'Connell quotes to view full size.